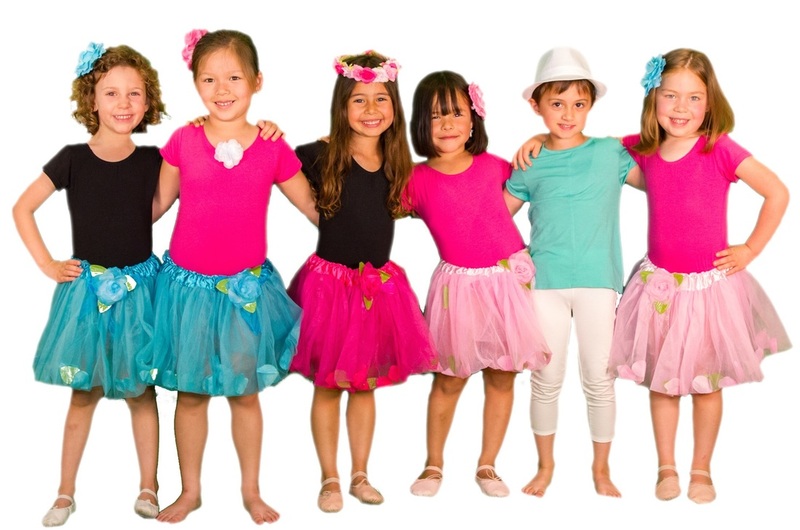 Our school programs are the core of Etoile Arts. Our mission is to reach as many young hearts and minds as we can, and to guide children's innate abilities in yoga, dance, singing and drama. All our programs enrich the imaginations of young people, while providing them with skills in music and movement that enhance both physical gross-motor development, musicality, social/emotional skills and cognition. ﻿﻿Ballet﻿﻿ We introduce children to the fundamentals of ballet, a world famous art form. Our program highlights classical ballet positioning, the exploration of moving to classical music and imagining the stories that are have touched the hearts and minds of people all over the globe. Yoga What better way to teach children healthy mind-body connection. This program includes core yoga stretching, balance, yoga postures, as well as breathing and relaxation techniques. It builds: self esteem, focus, self respect and co-ordination. It explores: relaxation, mind-body connection and stretching the imagination. Jazz + Hip Hop. This program gives a great pop to both traditional jazz ballet and hip hop dance. This program focuses on building fundamental dance principals of rhythm, poise, choreography and confidence. Our Jazz + Hip Hop approach fuses traditional jazz technique with hip hop to allow students to fully express their innate desires to dance. This program will elevate children's spirits to a place where they can confidently move and grove to the brilliant beats, which are so popular in our culture. Music + Theater. Our music + theater program will certainly build up the thespian within. This program is a wonderful way for children to experience the world of illusion, self expression, creative problem solving and cognition. We focus on a variety of styles and modalities of theater including singing a musical tune, character development, voice projection, drama games, and of course, performance! Self Expression & Sensory Awareness Dance, movement and music have enormous impacts on children. They are the secret language of self-expression that words often cannot express. Teaching children in their early and primary years how to use their bodies effectively, can help them to understand themselves, feel more understood and be able to express their emotions. Our programs support “rapid vestibular (balance) input” which includes spinning in circles and moving upside down which develops their balance system. Social Emotional Development including Empathy Our programs help children to make social connections with peers, which fosters social and emotional development. Our classes focus on feelings and emotions, which enhance empathy. Confidence, Self esteem, Independent Thinking All our classes are structured exactly the same way using themes, stories and props to enhance learning, engagement and deepen understanding. Our classes are interactive and child-centered, where ideas are encouraged, valued and celebrated to benefit independent thinking. Etoile Arts programs heighten sensory awareness and develop life long confidence and self esteem. Curiosity & Cultural Appreciation Our programs ask children to be curious about the world. They build on previous knowledge about stories, moves and music, and they are designed to create a deep appreciation for the arts. Probing children's natural curiosities fosters independent thinking. Attention Movement and music support higher-level attention and learning in the classroom. They also improve children's ability to follow directions.